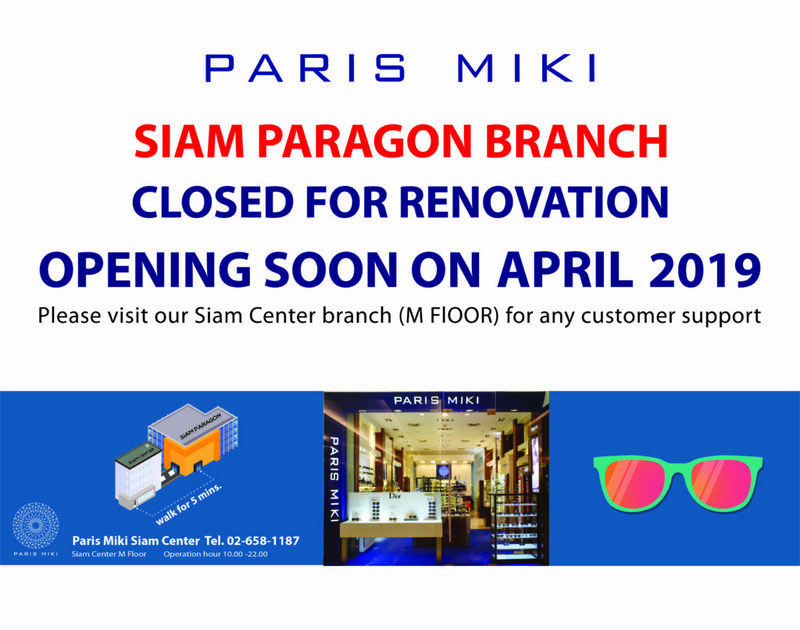 We will close Siam Paragon branch for a while due to remodel shop layout. 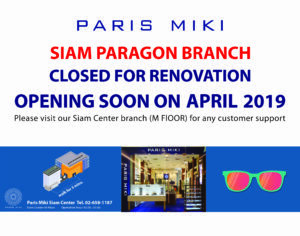 We are sorry for any inconveniences cause to every valued customers. See you on early April 2019 at same place.